If a new baby is on the horizon, this post is for you. This great range of ingenious products will make your life post-baby a little easier, and it’s all incredibly stylish to boot. 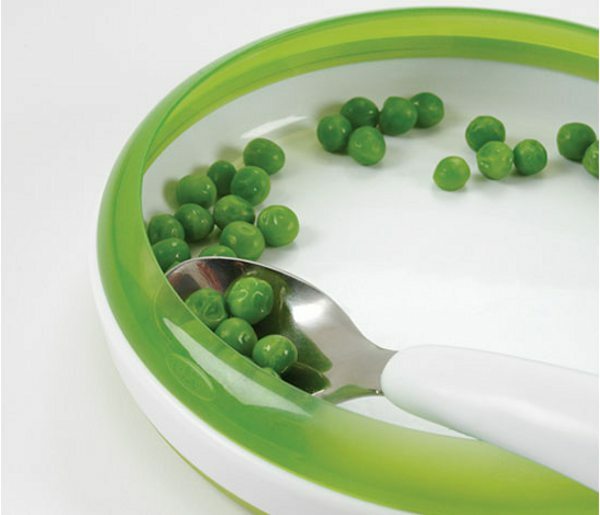 We’re unashamed fans of the OXO range, and in the past have featured their great Night Light, and new products coming off the production line. There are so many new items in the range that have just hit Australia and we can;t wait to let you in on the secret! 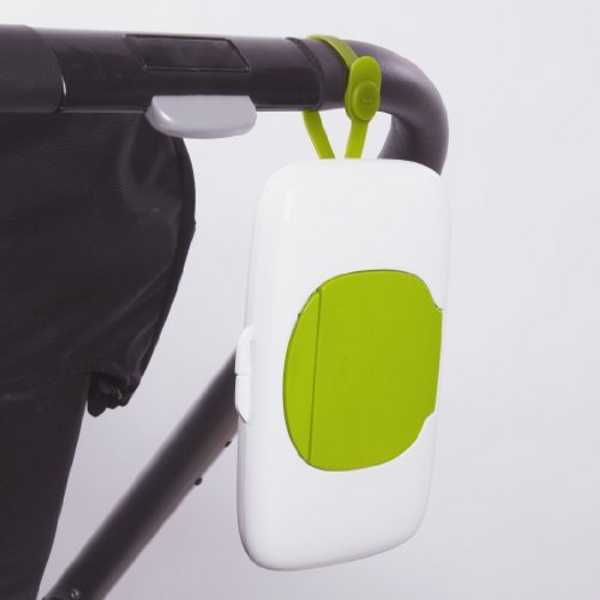 The OXO on-the-go range is great, particularly when babies hit solids stage and need all sorts of snacks when out and about. 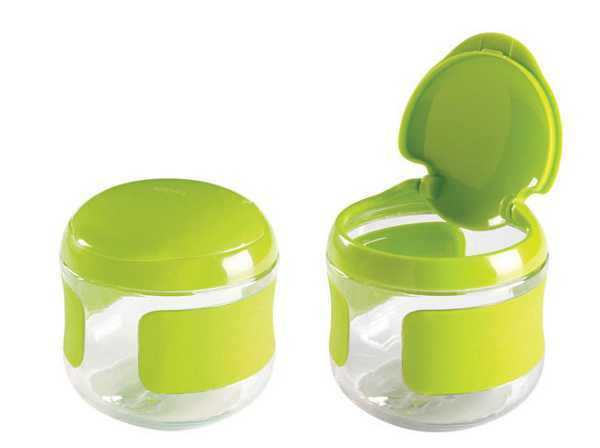 The Flip Top Snack Cup works perfectly for little hands who like to feed themselves, but saves on much of the mess. Available from UrbanBaby they cost $9.65 each. 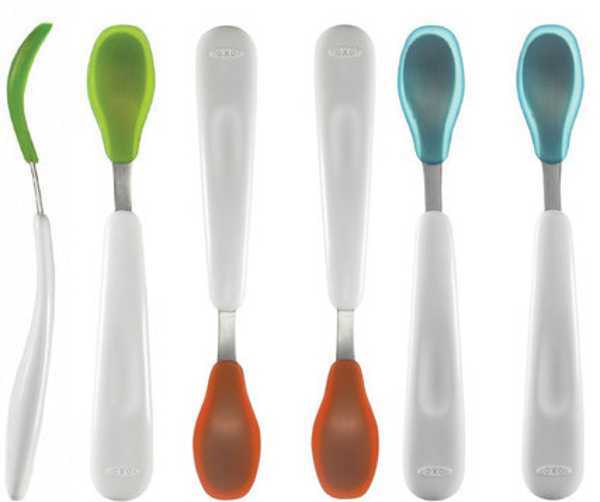 Likewise the new On-The-Go Feeding Spoon is a great product to pop into a nappy bag and always have on hand. Made from silicone, they are gentle on a baby’s gums or emerging teeth. The version available locally comes in a twin pack for $9.95. These OXO Tot Perfect Pull Wipes Dispensers are a godsend when you have a wriggly baby and only one free hand. In one deft move you can skilfully retrieve a wipe and prevent said baby from rolling away! They’re $35.95. There’s also a great new On-The-Go version, pictured directly below. 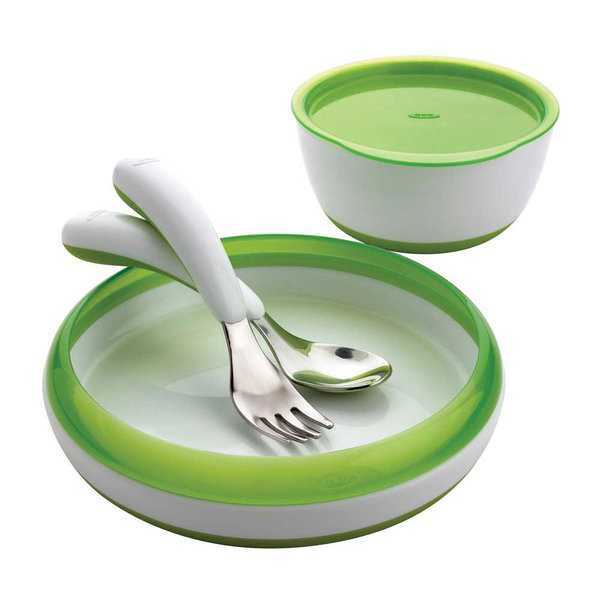 Here’s another product to make us feel like we have an extra set of hands (and what parent doesn’t need that!). 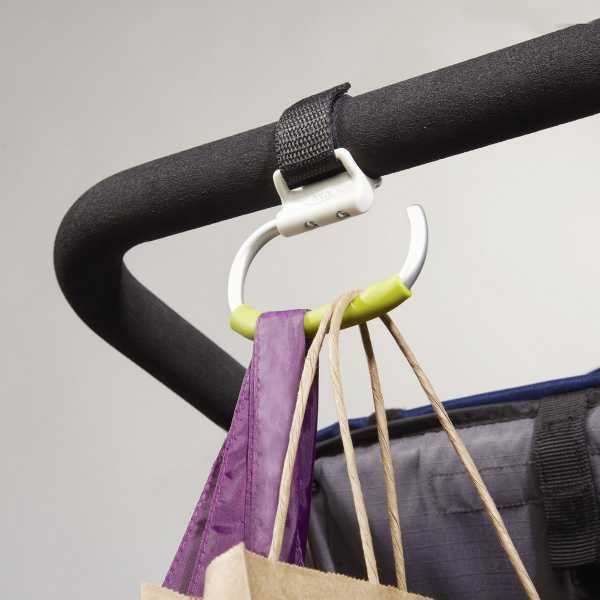 The OXO Handy Stroller Hook goes onto the handle of a stroller or pram to lug some shopping bags or your nappy bag. 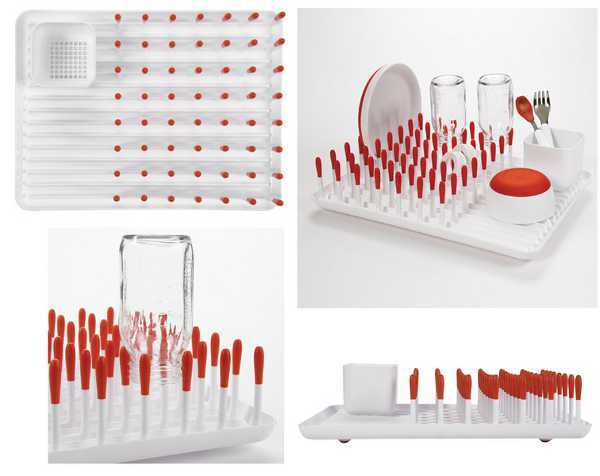 There are also some fabulous products in the feeding range, including the OXO Tot Bottle Drying Rack for $21.95 – and there’s also an On-The-Go version, Roll Up Bib and Toddler Feeding Set for $30.95. 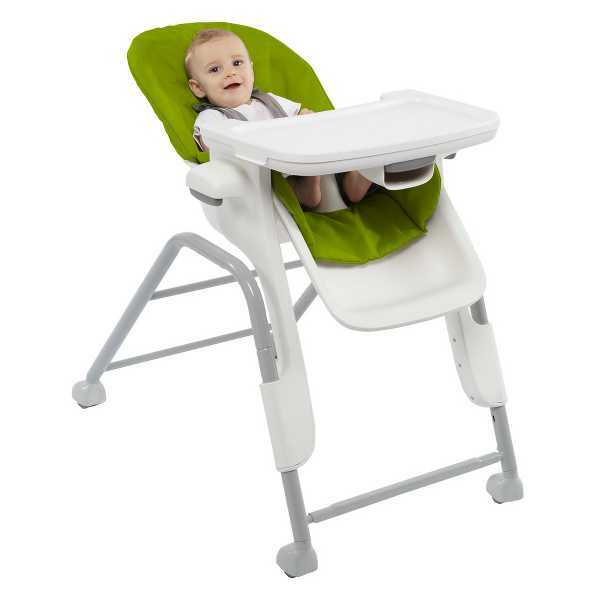 Australia should also see the new Booster Set For Big Kids launching here this year, and OXO has launched their new Seedling High Chair, which has five different height settings, making it great for moving around the home.